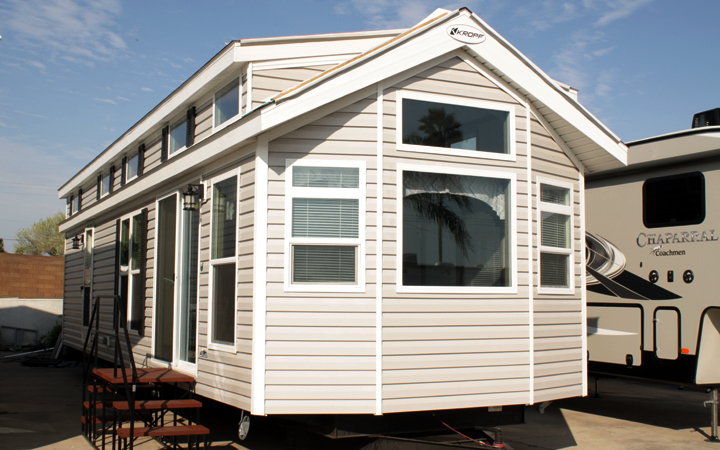 Kropf Industries has been perfecting the art of the luxurious escape for more than 70 years. Our park model RVs provide top-of-the-line amenities and options for you to personalize every last detail of your relaxing retreat, so you can create the moments that matter most. The only thing left to do is decide which park model is best for you. 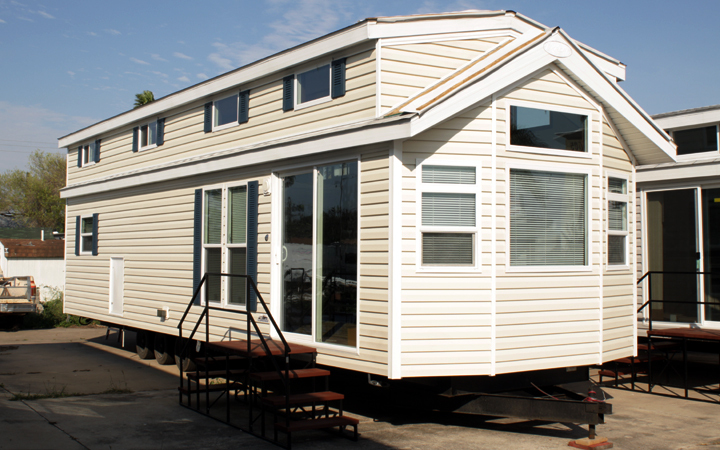 Purchase YOUR PARK MODEL at Gooding RV Center, you'll be glad you did!